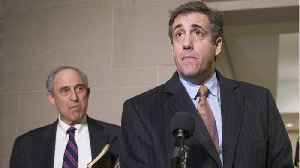 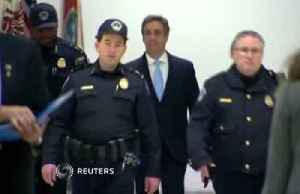 President Trump's former personal lawyer Michael Cohen arrived on Capitol Hill on Wednesday to testify behind closed doors before the House Intelligence panel. 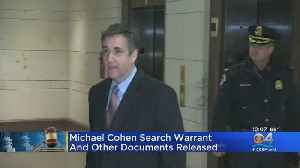 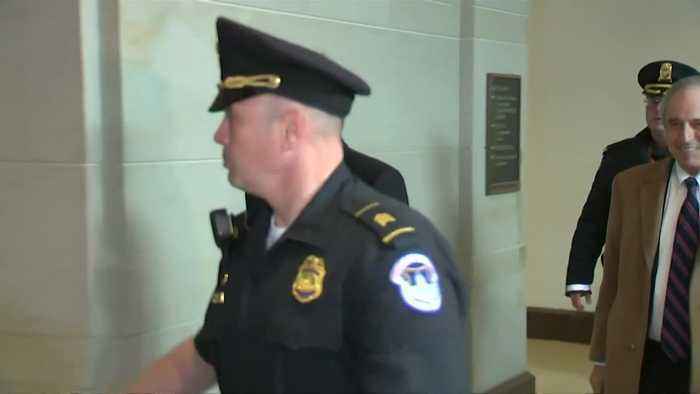 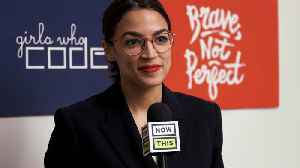 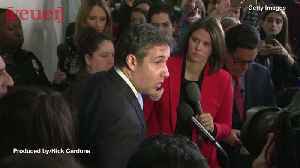 ROUGH CUT (NO REPORTER NARRATION) President Trump's former personal lawyer Michael Cohen arrived on Capitol Hill on Wednesday to testify behind closed doors before the House Intelligence panel. 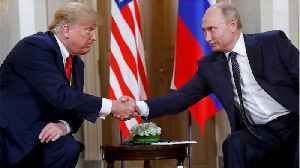 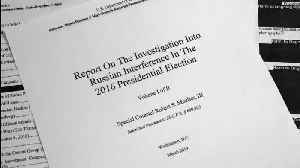 It's his fourth round of testimony before lawmakers regarding what he knew about Russian interference in the 2016 U.S election. 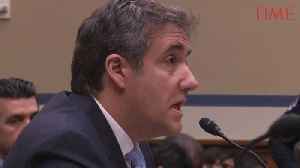 Cohen also spoke before other congressional panels week that are examining Russian election meddling and any collusion with the Trump campaign.